Verizon Wireless has announced that they will be offering the LG K8 V smartphone on their network and the handset will be available to pre-order from today. The LG K8 V will cost $144 off contract and it will also be available on the company’s monthly payment plat for $6 a month over 24 months. The LG K8 V features a 5” HD display — one of the largest screens in its class — so you can comfortably binge-watch your favorite shows and movies in HD, no matter where you are. And with the LG K8 V, you can now leave your camera at home. Its 8-megapixel rear-facing camera is perfect for capturing your children playing sports or recording your favorite rock band. Plus, you can take the perfect selfie with the 5-megapixel front-facing camera that includes Gesture Shot (make a fist to start a three-second timer and get ready to smile) and Selfie Light for stunning images in low light.Save more pics, apps, and tunes with the option to expand your memory up to 128GB. 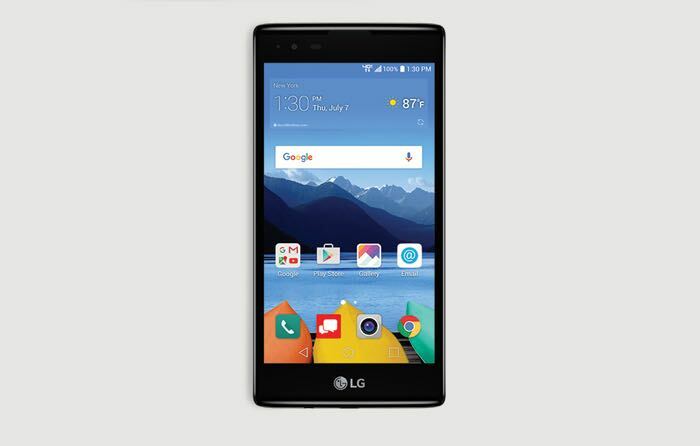 You can find out more details about the LG K8 V on Verizon Wireless over at the company’s website at the link below.